Founder of the Alexander School, Alexander Chidichimo (Chidichemo). Studied in both the United States and in Europe with William H. Mosby, Ramon Froman, Hayward Veal and Max Meldrum. Chidichimo was the Director of Alexander-Richard Associate, Chicago, one of the country’s leading visual design studios. 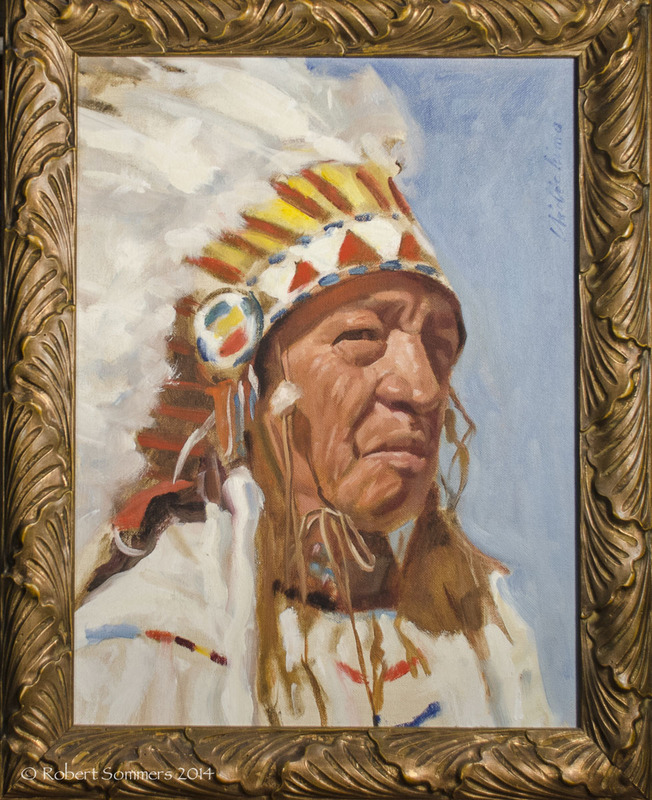 He was a leading teacher of painting in the San Diego area before his passing. He wrote a book on painting using the Alexander method in 1974.